This Vice 4 palette is my first ever UD Vice palette, I did manage to order the Vice 3 palette a while back from UD and it's on its way. This palette caught my eyes because of its insanely beautiful packaging, it is inspired by oil slicks. 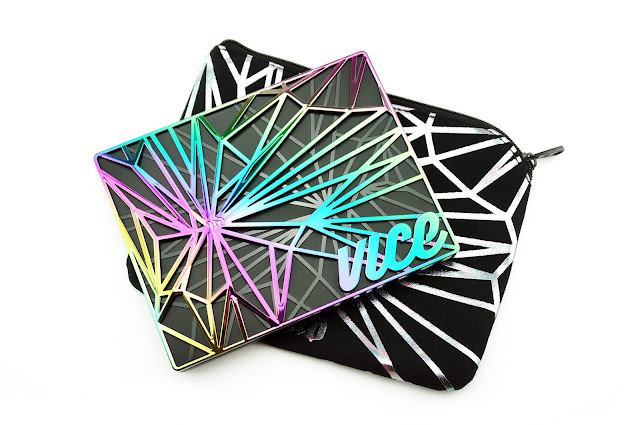 The palette came with a storage pouch and a double ended shadow and crease brush, just like it did with the Vice 3. 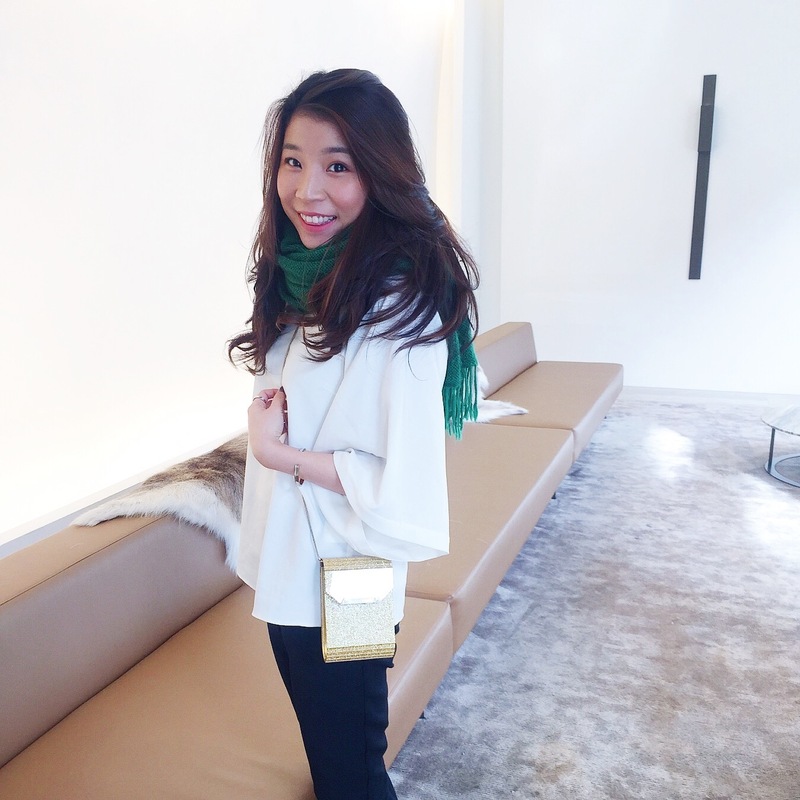 The graphics on the pouch also follows the same design as the casing. The inside of the palette has a gigantic mirror, which is always a plus for me! I feel like if it doesn't include a mirror, the palette isn't complete. 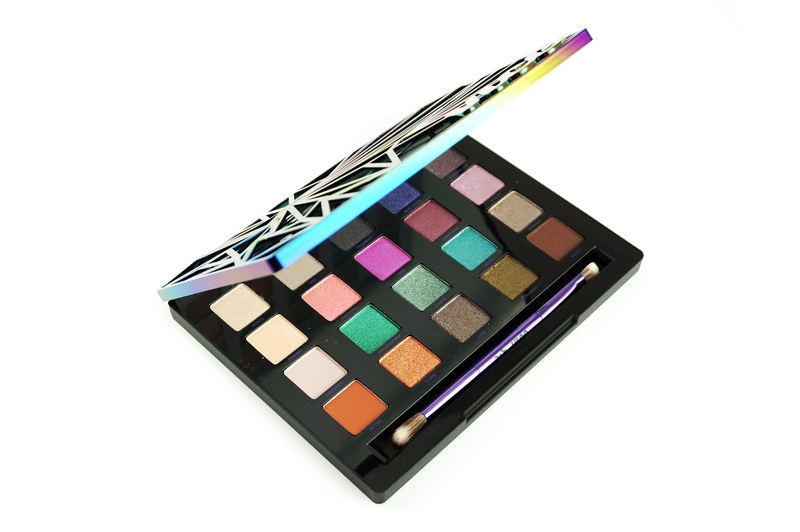 This palette includes 20 brand new, limited edition eyeshadows with a range of matte, satin-matte and metallic finishes. 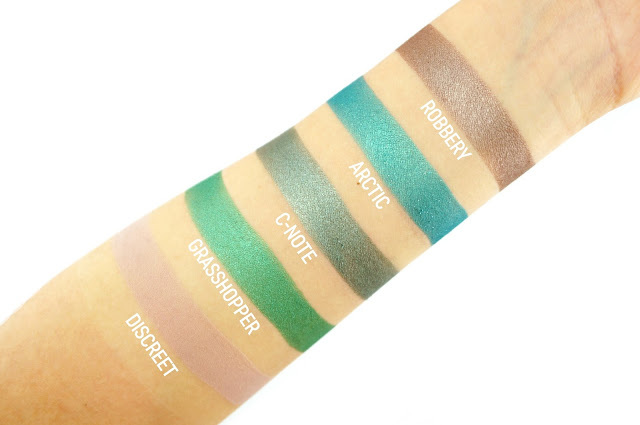 Each eyeshadow has 0.8g of product. 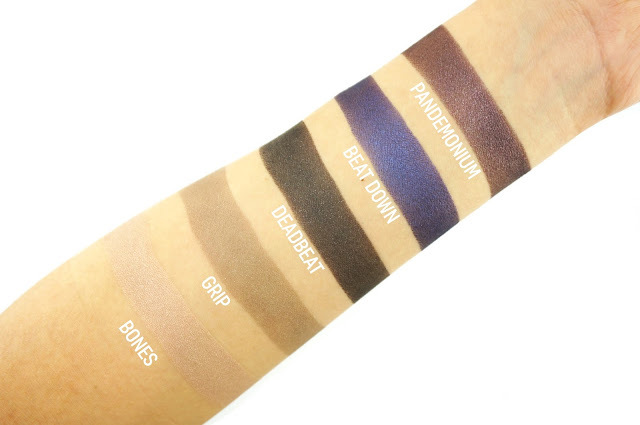 Most of the metallic shadows contain micro glitter. While there are a few jewel toned shades, they have also included some great neutrals in it, which makes this a fun and wearable palette. 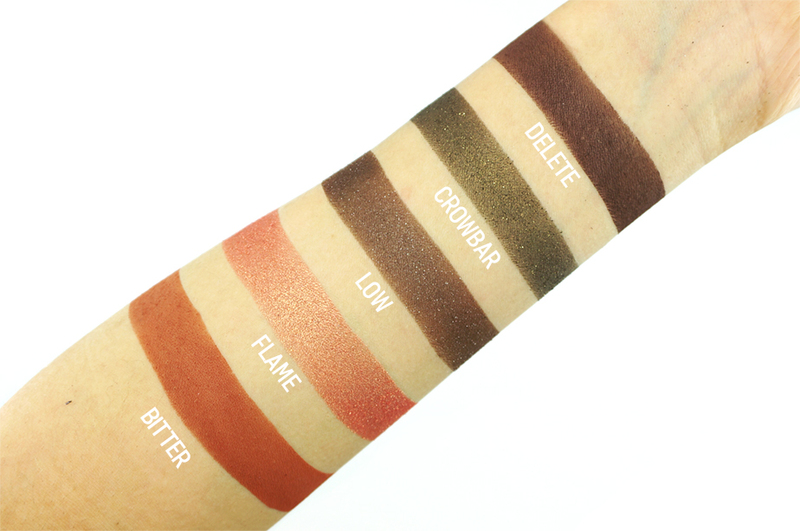 After swatching the palette, I find that the pigmentation is very consistent across the board. 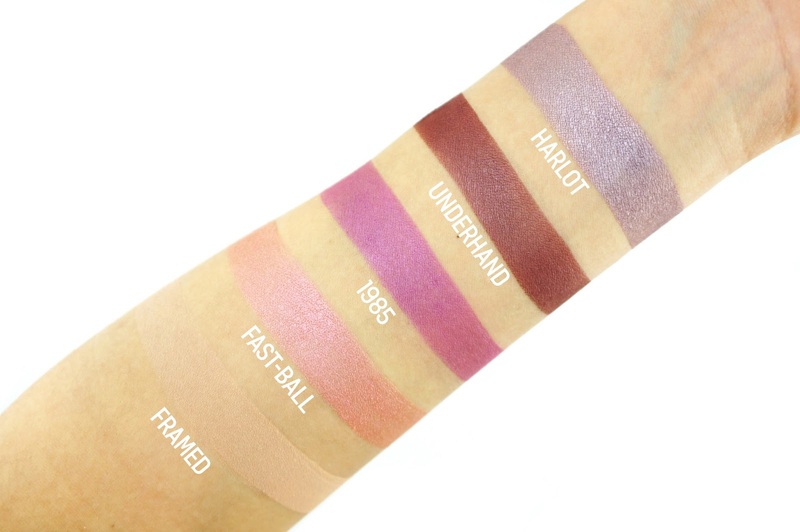 The texture of the matte and satin matte shades blew my mind. They were so silky and creamy to touch and I feel like I was rubbing my finger in butter. Some of the glittery shades feel a bit dry and may have some little fall out, but it is not a deal breaker for me. If you are looking at incorporating colours in your neutral makeup, then I would highly recommend this palette. 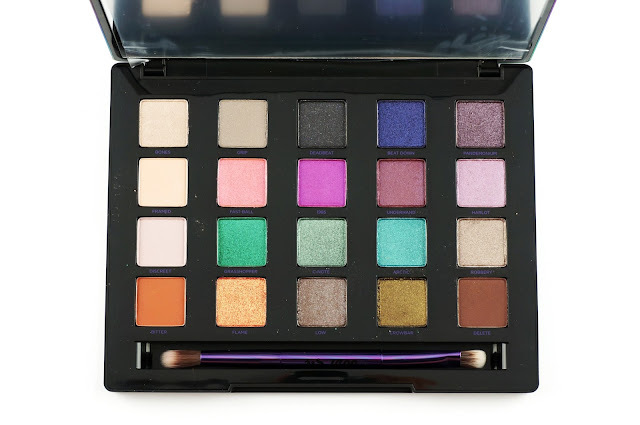 It has got a variety of shades that goes well together, some of the colours are bright, but I reckon you could easily make them wearable by adding a pop of colour to your neutral makeup look for an interesting twist. Available now on Mecca website and in store at Mecca Maxima. 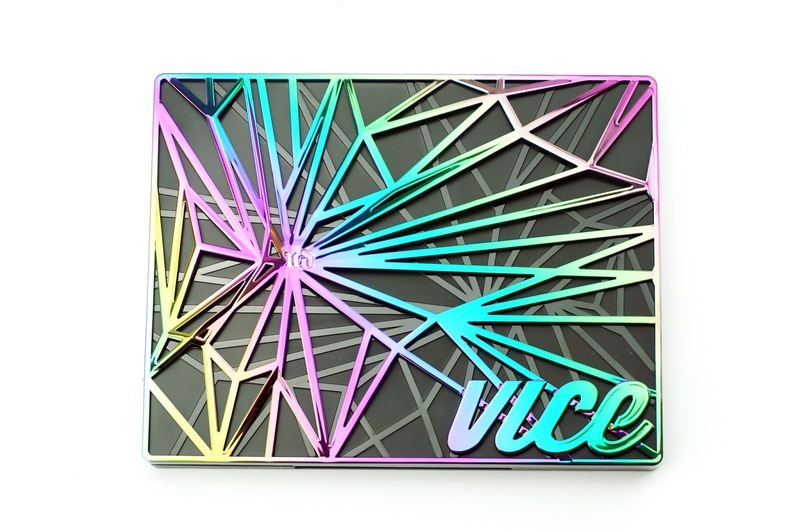 What do you think of the new Urban Decay Vice palette? Is it better than last year's one?